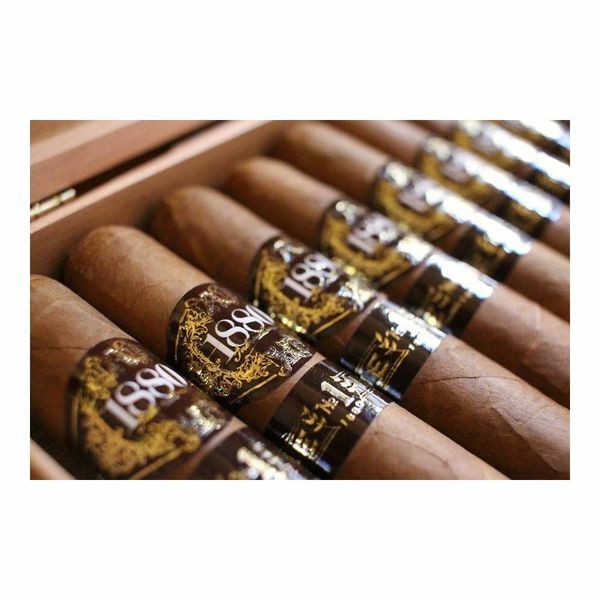 1880 International states: "Our proprietary method blends premium single malt scotch or Japanese single malt whisky, with each element of the cigar, the filler, binder and wrapper. The tobacco is aged and then hand rolled in the true Cuban style with a traditional triple cap." The result is a very unique smoke that captures the distinctive flavors of a single malt scotch, providing a one of a kind experience with a smooth, clean draw from start to finish. It seems that often, when you see someone enjoying a fine cigar, there is a drink that goes with it. 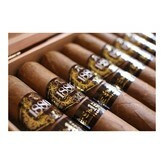 In fact, I have been to events designed entirely around pairing a flavorful series of cigars with the best liquors. And the truth is that there are some fantastic ways to pair the two, and to design a great meal around the idea of having an appetizer with one cigar, a main course with a second, dessert with a third, and a coffee or preferred libation with the fourth. But what if you want to both enjoy a fantastic cigar and the flavor of scotch at the same time? Well, for that, there is 1880 International’s Macallan infused cigars. Some among you may not be fans of scotch, and that is understandable. However, to be quite honest, there seem to be very few liquors that are so fitting to go with a nice cigar as one that is naturally smoky and peaty as a good dram of scotch is wont to be. How do they infuse the flavor? Well, they don’t just dip the finished product in the liquor of choice (in this case, Macallan 18 year scotch whisky), but rather they blend the liquor in with every part of the cigar; the Ecuadorian wrapper, the Dominican binder, and even the Nicaraguan and Dominican filler tobaccos. All are all infused with the Macallan scotch, creating a cigar that is fantastic and different than most other cigars you will ever smoke. The end result is a one of a kind premium cigar that will leave you in awe. Relax and revel in an 1880 International's Macallan Scotch Infused Toro tonight!